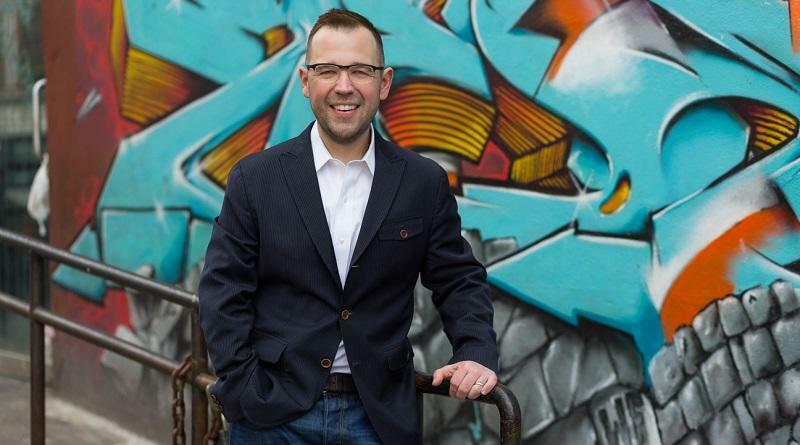 Steven Pedigo, Director of the NYU Schack Institute Urban Lab, in this interview discusses city branding, real estate, economic development, talent attraction and urban sustainability. Steven, an early position of your professional journey was that of vice president for business attraction for Greater Portland, Inc. Looking back now, would you say it has become easier or more difficult for cities such as Portland to attract business? Business attraction is a long-running challenge. More and more, companies are beginning to value cities with large talent pools and distinct qualities of place. This requires a firm knowledge of your city’s strengths, including the key drivers of its local economy. In the case of Portland, we identified target industries like advanced manufacturing, clean technology, software, and athletic apparel as economic development priorities. With this kind of knowledge, cities can be strategic about their investments and begin to build supply chains that attract major companies. Another key component is to empower your staff to become industry experts. For a city like Portland that wants to attract clean technology companies, business development officers must understand the needs and challenges of the industry, such as permitting and land use. When the conditions are right, a city’s economic development staff can form a deliverable action plan using clear metrics to guide their efforts. This action plan should build on a city’s current initiatives, identify new opportunities for growth, and communicate a compelling narrative to the public.